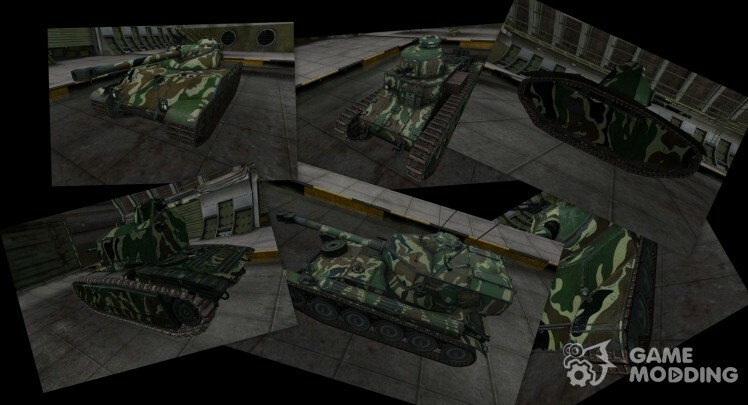 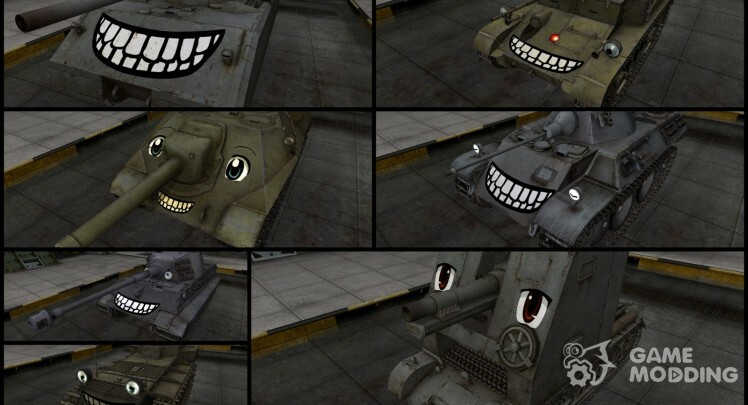 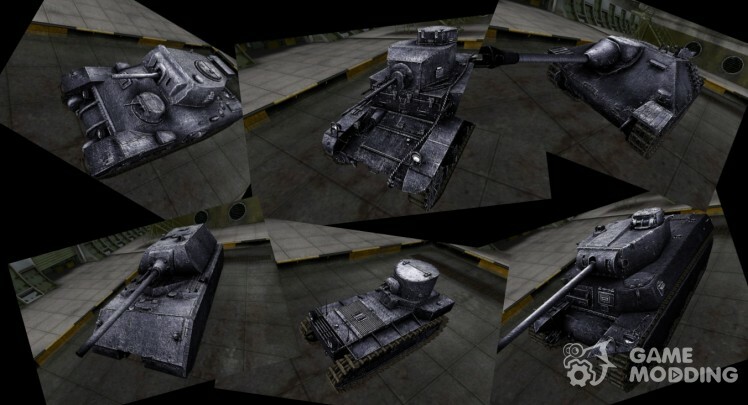 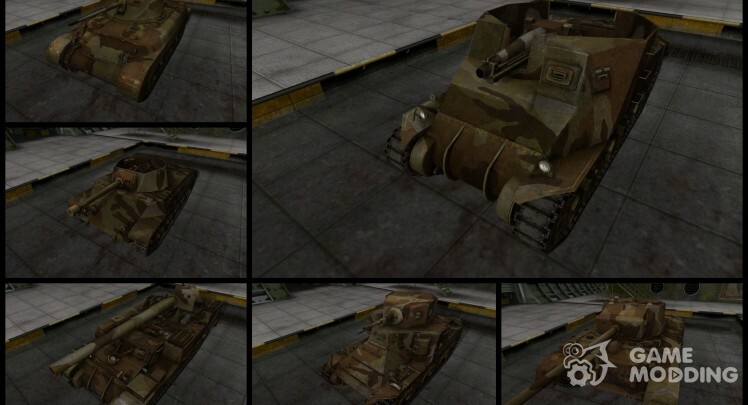 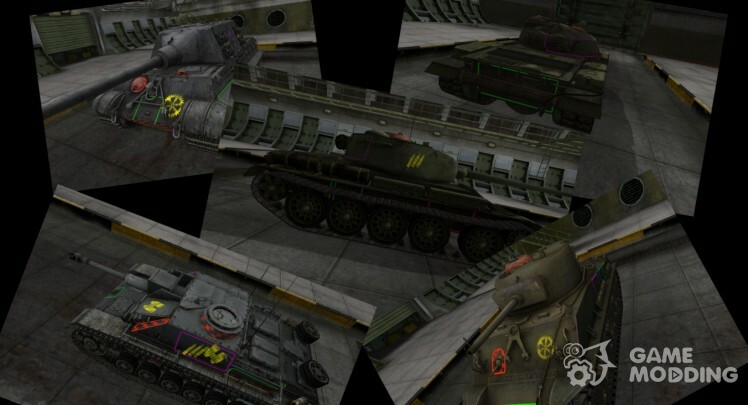 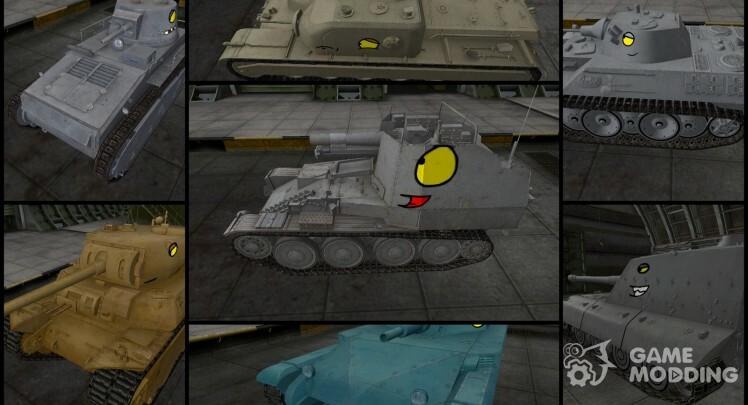 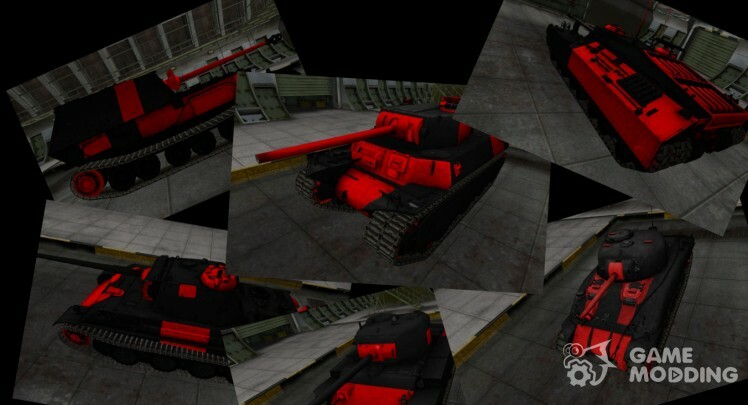 Pak skins "Tankomul′t" for World of Tanks dedicated to the funny cartoon about life. 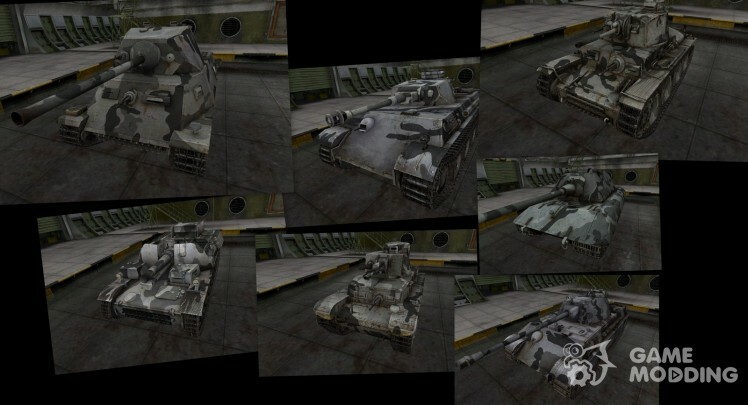 Park with steep skins for tanks! 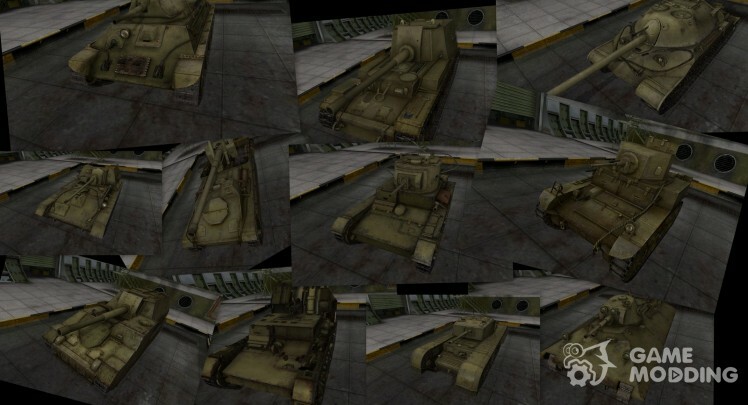 Many tanks with vivid seats probitij. 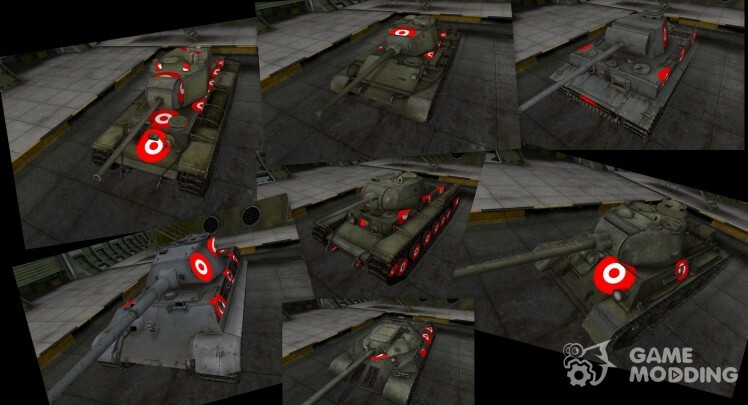 Pak in which zone breakthrough showing red circles!